In ongoing BUILD conference, Microsoft has announced Indian company, Micromax has its new hardware partner, Joe Belfiore, Corporate VP of Microsoft’s operating systems, showed Micromax and Prestigio devices running on all new Windows Phone 8.1 platform. 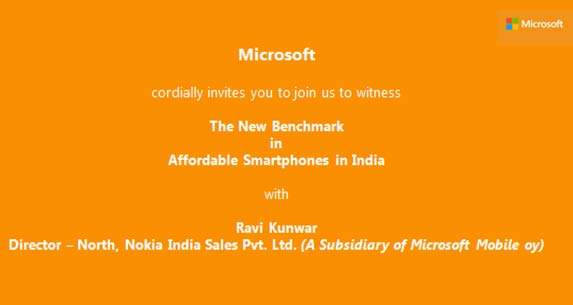 Earlier this year in MWC 2014, Microsoft has announced some other Indian vendors like Lava, Xolo and Karbonn as its new hardware partner. Microsoft hasnt mentioned any date for the launch of WP 8.1 powered smartphones from these companies but we could expect them by the last of this year. Microsoft has also mentioned that they are ready for new partnership with new vendors across the globe, it had earlier tie-up with LG, Huawei, Lenovo and ZTE to expand its reach.